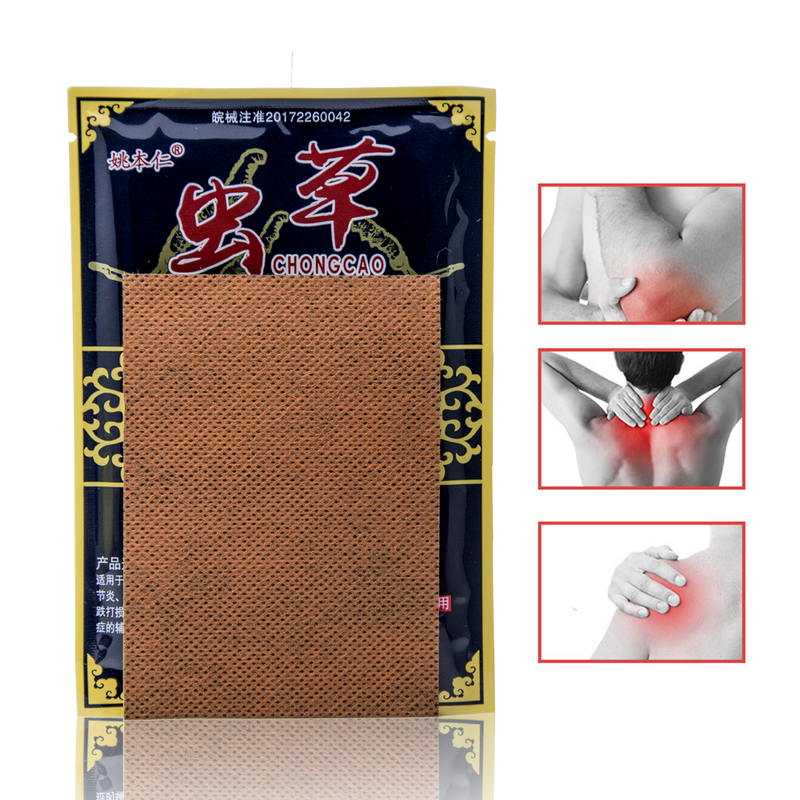 Chinese Herbal Medical Plaster Tiger Balm Pain Relief Stickers effective for quick relief from minor aches and pains of muscles and joints associated with arthritis. During dancing, playing, biking, riding hill human can get pain, then the Stickers give you relief from pain. 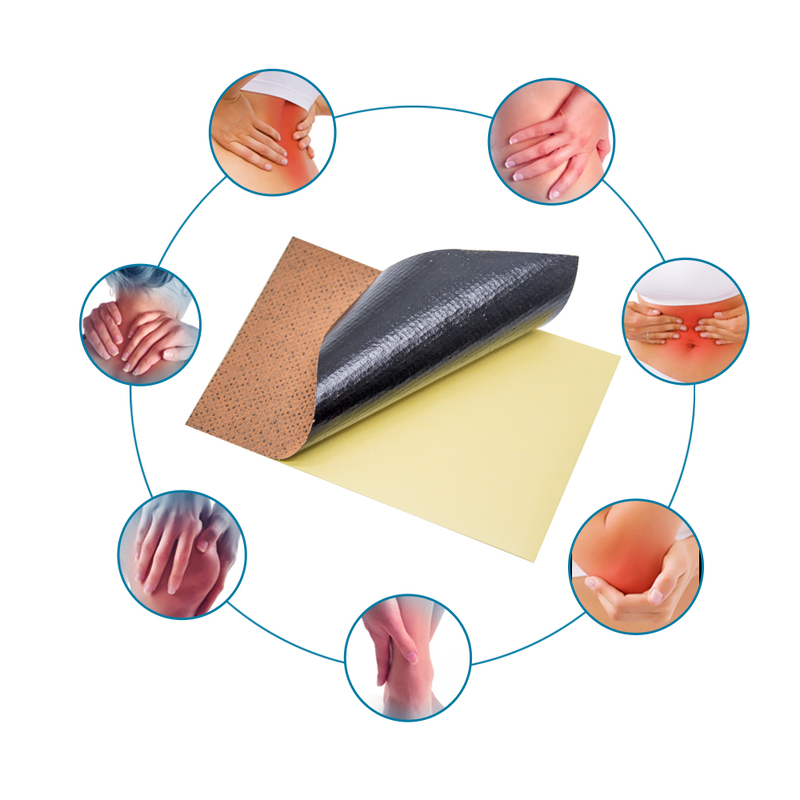 One application gives you fast, warm, comforting relief for joint and muscle pain. 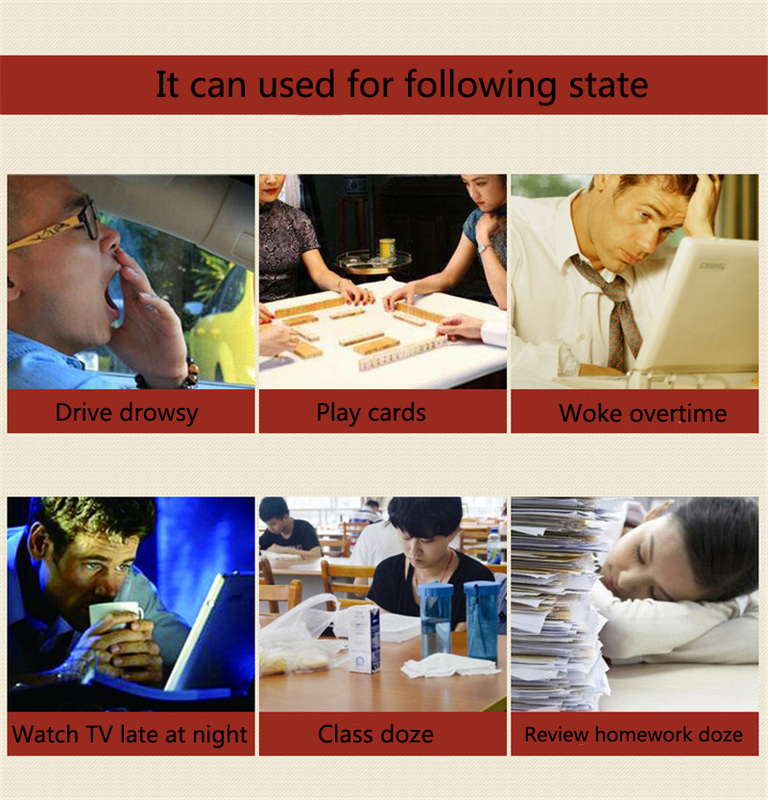 This Trigger point tool is pure Chinese medical herb. Temporary relief of minor aches and pains. 2. Remove the plastic backing from one side of the patch. 5. Remove from backing film and apply.